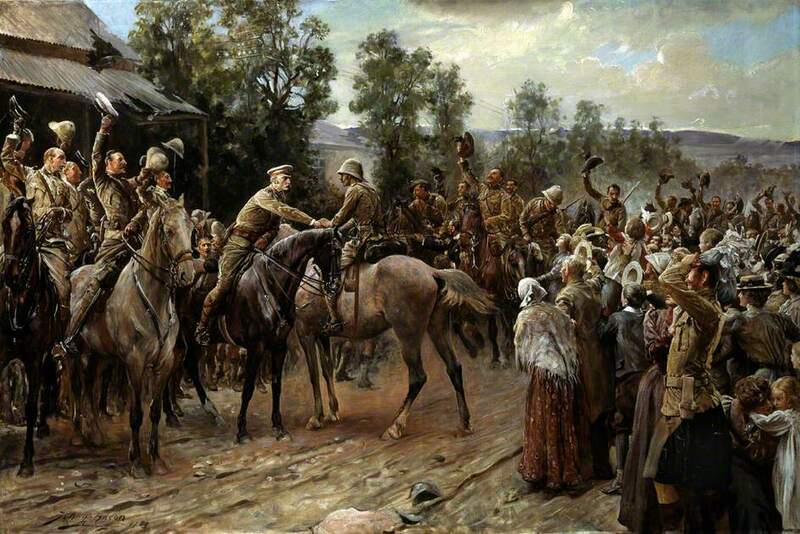 A British Profession of Arms: The Politics of Command in the Late Victorian Army. Ian F.W. Beckett. Norman, OK: University of Oklahoma Press, 2018. Since the mid-2000s the U.S. Army has been engaged in a series of examinations of the military as a profession. In a period of transition and “persistent conflict,” the Army’s leadership has felt it necessary to conduct these studies and develop recommendations for how to correct deficiencies and strengthen the military professional ethic. The other services have also been engaged in a similar process, with the Air Force investing considerable resources in a reinvigorated study of leadership and an intensified curriculum update, along with the creation of a Leadership Institute at Air University. 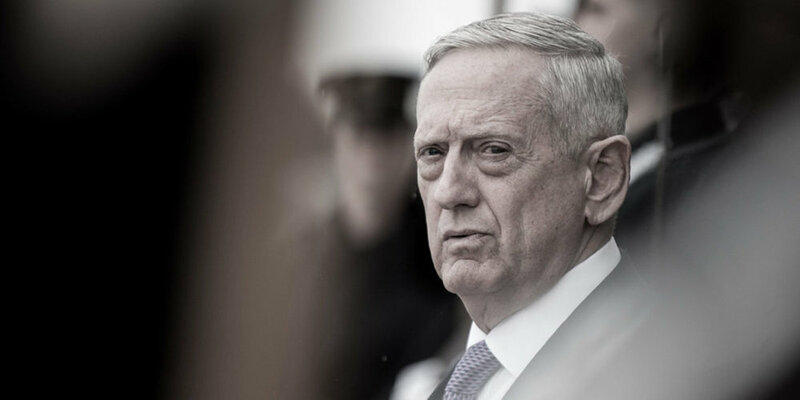 All these efforts come at a critical time for the U.S. joint force, as the priority conflicts in Afghanistan and the broader Middle East are displaced in the National Defense Strategy by a return to great power conflict. Given this context, the new book by Ian F.W. Beckett, A British Profession of Arms: The Politics of Command in the Late Victorian Army, recently nominated for the Society for Army Historical Research Templer Medal, seems to have come at an opportune moment. But why, one might ask, is the late Victorian British army of any relevance to the U.S. military in 2019? Simply put, many of the ideas and themes discussed by Beckett are of timeless interest to those concerned with the ways in which professions ought to, and actually do, function. In fact, there are a striking number of analogies between the British Empire during the late Victorian and Edwardian period and the current geopolitical situation of the United States. This point underscores the relevance of this book to a broader audience concerned with the ways in which militaries work and adapt in times of both persistent conflict, and significant transition. Beckett is one of the leading historians working today in the field of late Victorian and early twentieth-century British military history. A Professor Emeritus of Military History at the University of Kent, his career spans several decades of research and writing on various aspects of British military organization, culture, and operations during this period. This book, described on the cover by Edward Spiers—another of the leading British military historians of the period—as “magisterial,” could only be produced by someone of Beckett’s deep knowledge of, and immersion in, the field. His intimacy with the sources and with the officers he discusses in the book is remarkable; again, is only made possible through his intensive engagement in the field over a long and productive career. The book is organized into two parts. The first deals specifically with the varying concerns and influences acting on British officers from the time of the Cardwell Reforms of the early 1870s until the next major set of reforms of the army under Secretary of State for War Richard Haldane during the decade prior to the First World War. Sections on some of the areas mentioned above—money and rewards, political and royal influence, the competing rings or professional networks of Lords Wolseley and Roberts, press, and popular opinion—come together to form Beckett’s central arguments about broader characteristics of the profession. The second section provides case studies in which debates and decisions about selection for higher commands and officers’ performance and prospects illustrate Beckett’s contentions. 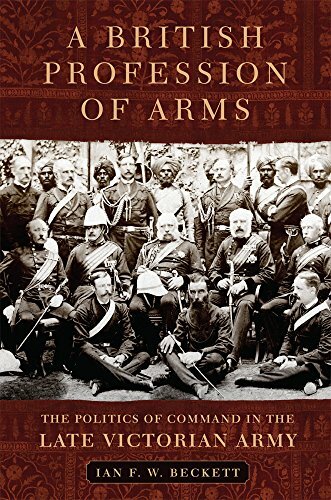 There are separate chapters on High Command, the Second Afghan War, the Anglo-Zulu War, and the Anglo-Boer War of 1899-1902. Beckett’s analysis is based almost entirely on an exhaustive examination of officers’ letters, diaries, and memoirs. His deep familiarity with these men and their relationships to one another and to their civilian political leaders would be remarkable to anyone not acquainted with the body of Beckett’s work. It is, in fact, one of the few flaws of this otherwise excellent book that Beckett assumes in the reader a level of familiarity with his subjects that approaches his own—many of the officers whose letters and other papers make up the basis of much of the book are not really introduced to the reader, and some are merely referred to in passing as though they are well-known. In that respect, the book really is for the specialist, and the detailed discussion of these men might be hard for the average reader to follow. Beyond the careful and detailed discussion of the Victorian British Army, in his re-assessment of the classic and widely accepted understanding of the military profession, Beckett provides an opening for further questions about how we see senior officers and the ways in which higher command is exercised. Beckett has, in his other work, presented in some detail the political pressures and considerations operating on senior commanders, especially Douglas Haig, during the First World War. The extension of the Somme and Passchendaele campaigns beyond culmination, for example, was driven by political pressures to support the French while simultaneously pushing back against the Prime Minister’s efforts to reduce the authority and influence of the leadership of the British Expeditionary Force. Haig’s relationship to the King is another well-known factor in his longevity in command. In that respect, he was little different from his predecessors at the top of the greasy pole, Wolseley and Roberts. Haig, Kitchener, Robertson, Allenby, Hamilton, and their allied counterparts were decidedly not Huntingtonian military professionals, and neither were the Second World War leaders Eisenhower, Alanbrooke, MacArthur, Tedder, or Spaatz. These ideas are equally applicable to U.S. and other Western senior military leaders today. How can we, for example, see the current Joint Chiefs of Staff and Combatant Commanders as men not deeply influenced by pressures from competing interests in congress, the administration, the press, and the public? These kinds of influences are normal in the military institutions of a democratic state. This kind of pressure also manifests itself at lower levels, as the military struggles with concerns about social issues such as gender integration and sexual orientation, and even the political and military problems of military construction, force structure allocation, and modernization. Additionally, to say modern professional military officers are not concerned with promotion and pay, awards, recognition (both public and professional), and sponsorship or other kinds of patronage is to betray a serious lack of understanding of the contemporary American officer corps. One of the values of Beckett’s analysis is to show these characteristics are not new or are somehow alien to a healthy military professional ethic, allowing a reasoned discussion of how they can be managed and balanced to ensure that the military continues to be successful. An examination of the true nature of the military as a profession can help us understand ways in which modern armies respond in times of significant political turmoil, transition, and more or less continuous world-wide operations. Such an understanding is critical not only to the citizens and members of the political class whom the military serves, but especially to military professionals themselves. Beckett’s book provides a piercing window into an army in just such a time of transition and persistent global conflict and is therefore not only useful for specialists in Victorian British history, but to anyone interested in how military organizations navigate complex times. James D. Campbell is an Associate Professor at the Air Command and Staff College. He is a retired U.S. Army Brigadier General and is a historian of Britain and the British Empire. The views expressed in this article are those of the author and do not reflect the official policy or position of the U.S. Air Force Air and Command Staff College, U.S. Air Force, the Department of Defense, or the U.S. Government. Header Image: India 1858. From Uniforms and Regimental Regalia: The Vinkhuijzen Collection of Military Costume Illustration (Draper Fund), New York Public Library. Ian F.W. Beckett, A British Profession of Arms: The Politics of Command in the Late Victorian Army (Norman, OK, University of Oklahoma Press, 2018). See, for example, Ian Beckett, Timothy Bowman and Mark Connelly, The British Army and the First World War (Cambridge, Cambridge University Press, 2017).